"My mother is the Star of Morning, the child of dawn. The star thrown to the Earth shall obtain victory!" 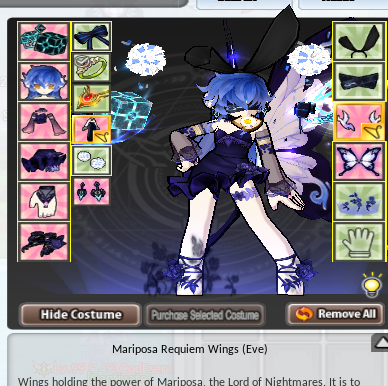 prob Mariposa (Female) since it's my favorite set. It looks cute too. "I love you ~ !" No Halloween here either sadly, but I'd probably go with Ara's Nightmare On El Street or Aisha's Vampire costume. Mainly because I could actually make those outfits with what I have available. 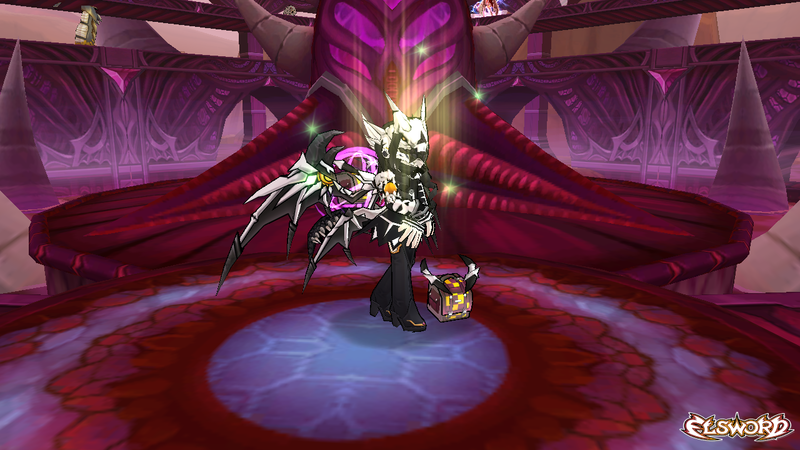 I've been holding on this for Halloween ever since I started to play Elsword. A male HAO outfit. Or even an HNO, but mainly an HAO.